Before I get to the Funki Porcini song I want to talk about JDSY because this song keeps popping up in my head and i’m trying to give it justice. Imagine all the experimental avant pop that has been made and what usually turns you off, is it because of harsh sounds? or is it some style that your not familiar with? I think most avant pop even in the indie world doesn’t surface because the artist might go too far off and makes something too effect driven or messes around too much, well I want you to hear me out on this JDSY song because I think its an important piece of music because 1. Its not trendy, not one song he makes is what you might hear on Pandora or Last.fm 2. he isn’t reinventing anything but instrument choices together aren’t like anything i’ve heard before, its like Bjork leaving the Sugarcubes and instead of writing debut she writes a love song disguised as a children television theme songs for the 1990’s but at the 2 minute mark the melody hits me like a ton of bricks, I get this feeling he’s done it he has made a true avant pop for 2010 and i’m comfortable saying it. Here is the song Telluride for free. Sorry for that tangent I just felt like I needed to get it out of me but now its going to be hard to describe all these other great songs. 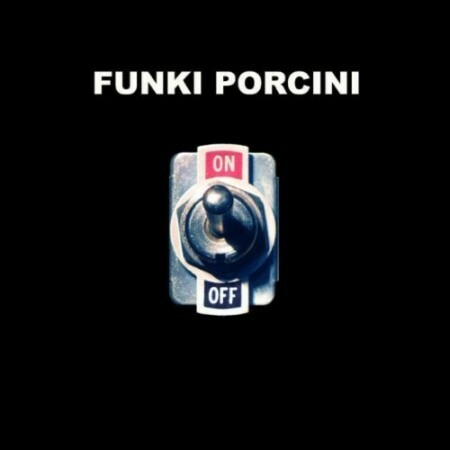 First off, I was geeked to hear a Funki Porcini song that i’ve wanted to hear over and over, its been awhile, probably close to 5 years. It’s on a dark tip with slow breaks but keeps my attention with the synth work, nice one Ninja Tune for supporting some of the guys that really got me into darker electronic music. The new Ratatat isn’t anything new, you can feel its a Ratatat song right away when it sounds like a fake electronic guitar is playing a great melody, don’t break something that isn’t broken, looking forward to the rest of this record. I’m embarrassed to say this is the first Javelin song i’ve ever heard, i’ve seen the name nearly 50+ times in my life and i’m from their home state Michigan so that makes me feel even worse, I just thought they were going to be a lot harsher but instead they give me that wonderful feeling of when I first heard Jacknuggeted by Caribou. Funki Porcini Com Truise + Emeralds .. Slum Village+Hudson..
Had to Google the quote at the end of Ratatat’s Party With Children – from Terrence Malick’s “Days of Heaven.” Funny line from a gorgeous, spacious, and almost eerie film. 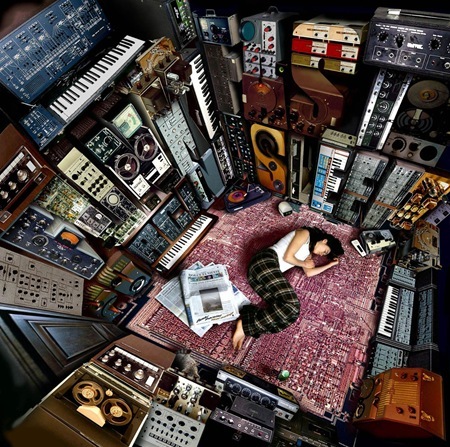 Btw, is anyone else hoping Ratatat scores a film sometime soon?! I feel like they’re in Mark Mothersbaugh territory and need their own Wes Anderson. Glad you finally mentioned Javelin! Thanks for making my day with these great selections!! I love ratatat!